Let's be honest, your favourite transmitter is the nearest thing to male jewellery you'll ever own. It's intricate, delicate, expensive, shiny, and it operates with the precision and reliability of a Swiss watch. Yet, just look at how you treat it! 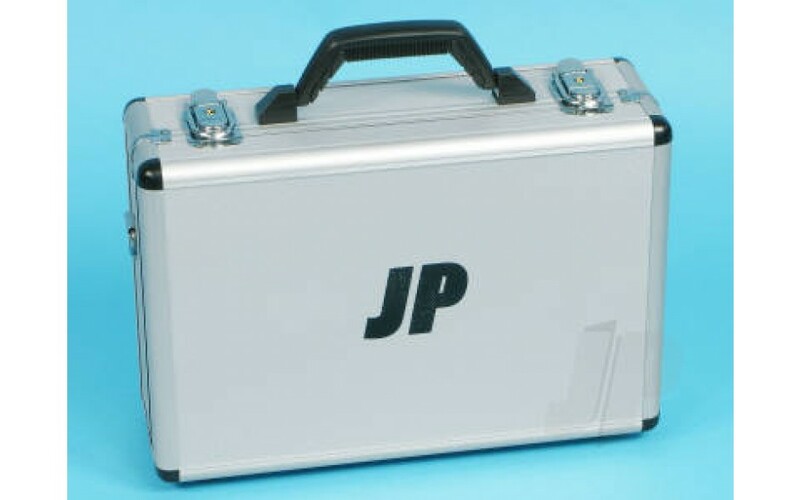 At home you leave it kicking around collecting dust, it bounces around in your flight-box on the way to the patch, you lay it in the wet grass when you're starting your model, and you rarely consider its feelings. Not good is it? 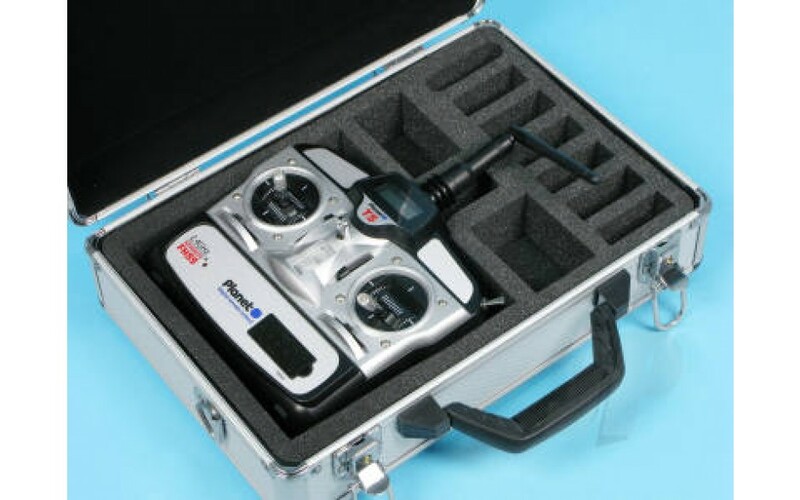 Perhaps it's about time you protected your investment, bought one (or more) of these genuinely tidy cases and forever removed the potential to damage that precious Tx and ruin a good day's flying? Truly, it's a small price to pay. 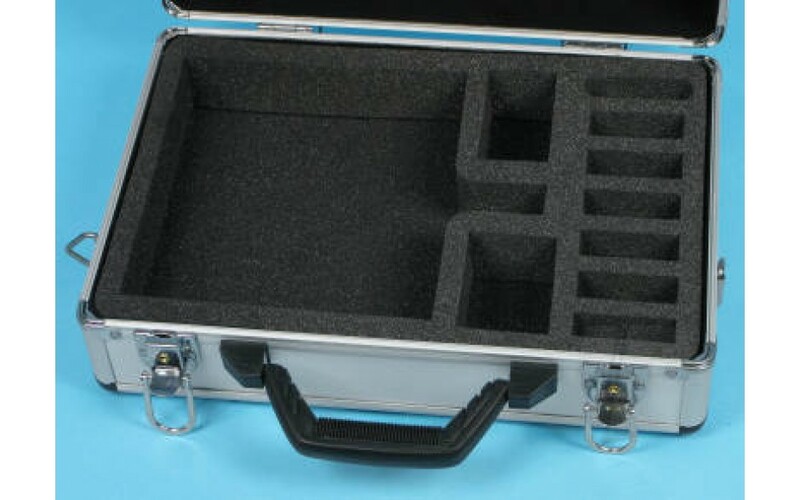 1 x Aluminium hard case with pre-cut foam inserts. 2 x key set for clip-locks.